Hello again! Today I got inspired by food cravings mixed with healthy eating, so I decided to cook up this fun and tasty Realistic Eggplant Design. Allow me to help you a bit with becoming a better graphic designer, while encouraging getting healthy and toned up. I started to think about the summer. And what’s summer without an abundance of fresh produce, leaving the sun and the sea aside. So, I thought of today’s freebie, inspired by everyday situations and by a whole lot of day dreaming! 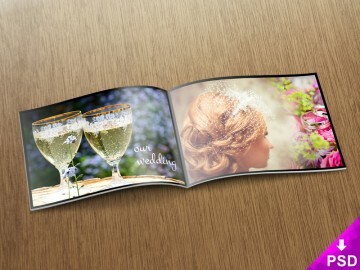 Go ahead and check out today’s free resource, a healthy Realistic Eggplant Design. It almost looks real, great in some babaganoush! 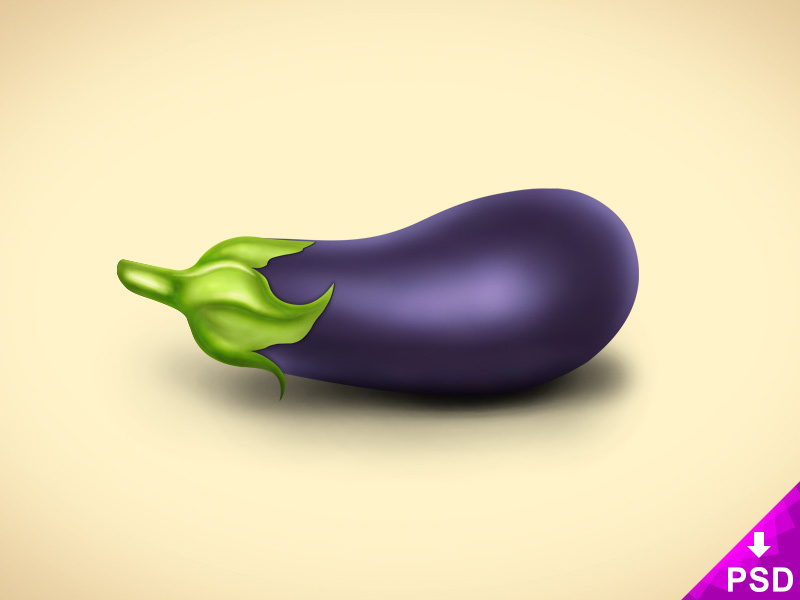 Use this Realistic Eggplant Design freebie PSD in any of your projects about fruits, cooking, gastronomy or agriculture. It’s totally free of any charge for both personal and commercial use! Please make sure you read the enclosed license. Thank you for visiting!